We have spent the week evaluating suppliers for the NTH production enclosures, t-shirts, and flash drives and have found good options for each. In other news, we have received the Kickstarter funds from Amazon Payments. We will be forming an LLC early next week and will then begin with circuit board and enclosure production. More news coming soon. Thanks for reading! This entry was posted in news by John Staskevich. Bookmark the permalink. Hi John! Thanks for the awesome recommendation – we love helping to make projects like this. 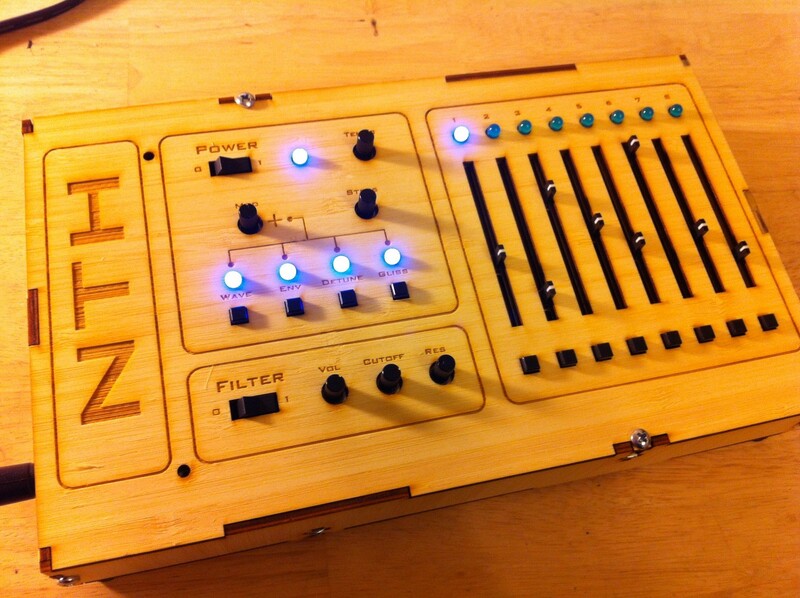 We’re also happy to help answer any questions people might have about making their NTH Synth enclosures with us. Cheers! Hey guys I was extremely broke during the kickstarter, I still really really want one. seriously, really badly. When do you guys estimate you will begin selling them on your own store? PS I really like the bamboo enclosure! Hi Joseph, thank you for the feedback. We’re not sure yet about future availability. We’ll send you an email if that changes. Is there an eps file available that i can use to print a case at Ponoko? i do not have illustrator to edit the existing one – could someone upload one to the site so i can have them cut the panels for me? 🙂 thanks!